WordPress today announced the release of version 3.7 “Basie” which makes the content management system more secure. 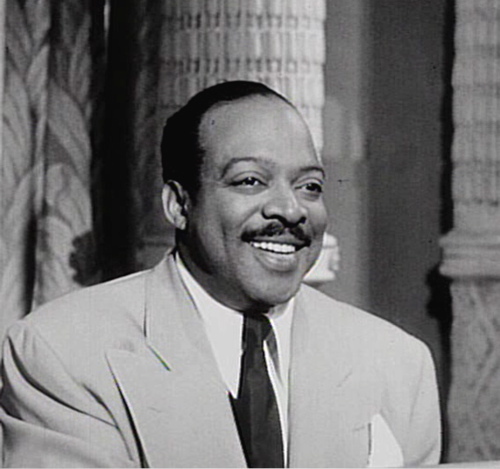 The version 3.7 is named “Basie” in honor of Count Basie and is available for download or update in your WordPress dashboard directly. Interestingly this new version release comes out in just 86 days from the time it launched WordPress 8.6 back in August 1 while the team at WordPress leads by Mullenweg said the version 3.8 is due out in December as it will continue this plugin-led development cycle. Updates: With this new version, now you need not to worry about updating the things at your end as now more sites are able to automatically apply these updates in the background, along with bringing more reliable and secure structure in hand, with dozens other new checks and safeguards. Stronger password recommendations: In WordPress 3.7 to avoid mistakes led by users over password selection, the content management system now better will recognize common mistakes which will lead to weaken password i.e. dates, names, keyboard patterns (123456789), and even pop culture references. Better global support: WordPress 3.7 adds support for automatically installing the right language files and keeping them up to date, a thing which lots of users are looking for all the time.